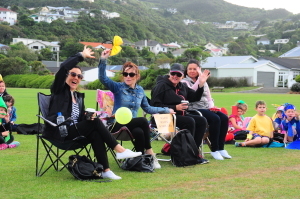 FOST is a fun and dedicated group of St Teresa’s parents who have a common vision to make St Teresa’s a really great little school. 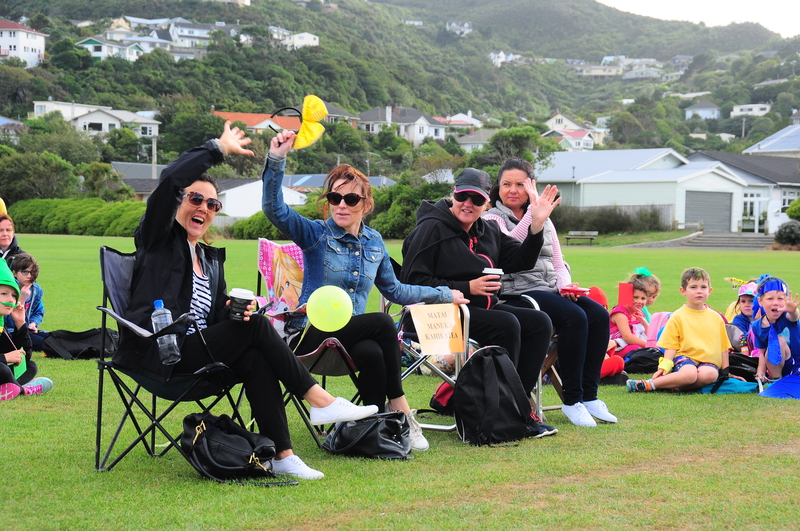 We do this by organising events that help to foster a sense of school spirit and community, as well as assisting the school to fund purchases that it might not otherwise be able to afford. FOST also raises funds that help the Archdiocese to develop the facilities used by the school. Our wonderful sausage sizzle team hard at work preparing yummy lunches.